Westwood Equipment is a manufacturer of high quality industrial products with several years of experience in a variety of industrial businesses. Westwood Equipment purchased the proven and efficient air filtration division developed and designed by EM PRODUCTS. 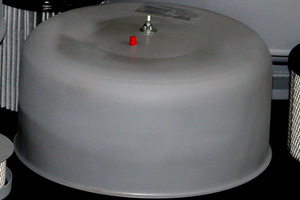 Westwood Equipment has been manufacturing these proven EM PRODUCTS design concepts for several years. We offer a full line of competitively priced Air Intake Filtration products primarily designed for industrial blowers, compressors and other rotating machinery. 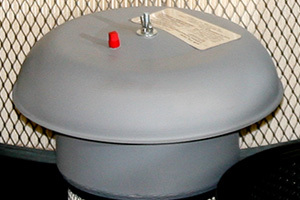 Each model consists of an Air Filter Element in a metal housing. Read more. We also provide a full line of Replacement Air Filter Elements such as Pre-Filter Wraps, Paper, Polyester and Wire Elements for blowers, compressors and other industrial applications. Our Replacement Filter Elements are compatible with Solberg, Universal, Stoddard and many other manufactures. Read more. 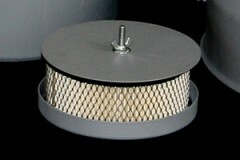 Air filter elements replacement parts for EM Products, P642, P974, P976, P1197, P13118 and more. EMO Series Air Intake Filters are primarily designed for indoor applications where a high degree of filtration is required. The rugged construction makes it an ideal candidate for almost any indoor industrial air moving equipment requiring filtered air. EMF Series Air Intake Filters are designed for both indoor and outdoor applications where a high degree of filtration is required. The compact size and design allows easy filter element access and reduces maintenance time during filter element replacement. EMS Series Air Intake Filters / Silencers are designed for both indoor and outdoor applications requiring 6-8 dB noise reduction and a high degree of filtration. The unique heavy gauge construction reduces noise transmission and enhances durability in even the most severe environments.